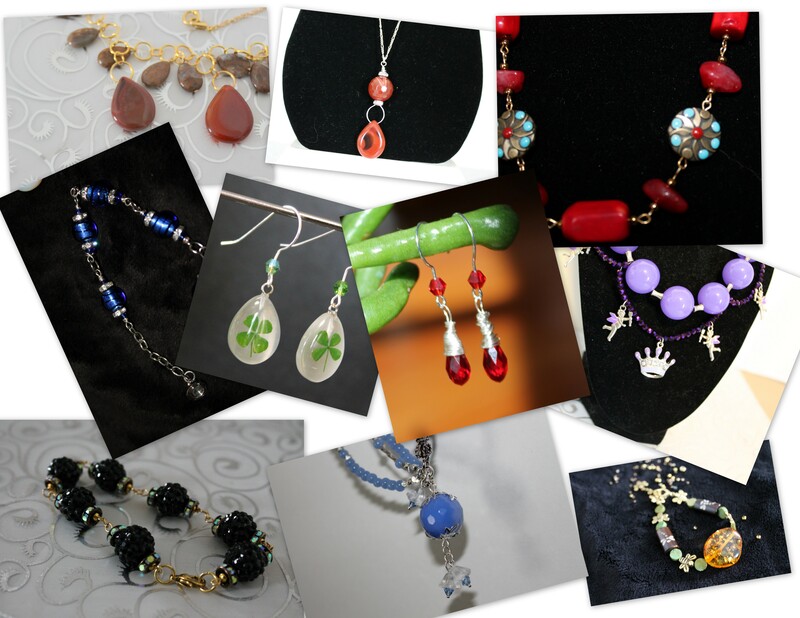 Welcome to SilverFinch Jewelry! We design, create, and sell designer jewelry. Whether you like colorful beads, bright crystals, silver chain, wire, or vintage jewelry, there is something for everyone here.